Now more than ever it’s important to stay on top of the latest changes in search marketing. 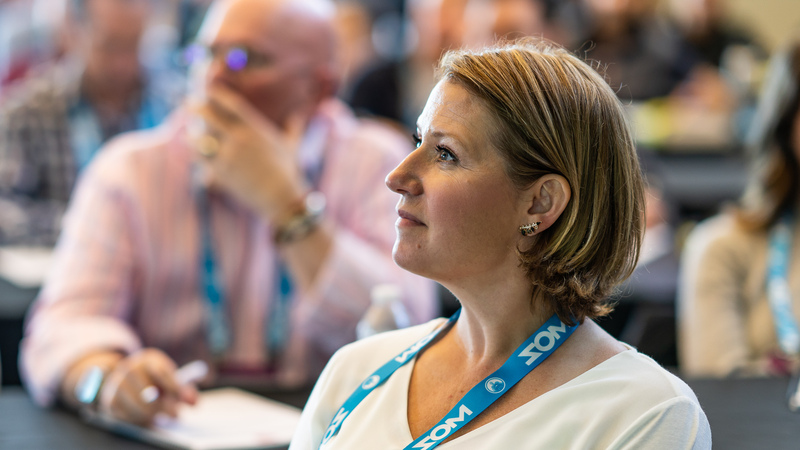 From optimizing your site for speed to avoid Google penalties to solving complex SEO or SEM problems, to learning how to turn your data into actionable insights, attending SMX® East is your ticket to success. Join us in New York City October 24-25 for two seriously intense days of focused SEO and SEM content, over a dozen expert-led sessions, and four illuminating keynotes. You’ll get the actionable insights SMX is known for with less time out of the office (and as a bonus, new lower rates). Advanced Tactics for Display & Video Ads: If you’re already running campaigns on the Google Display Network and YouTube, or if you’re just starting out with the new Bing Audience Ads and want to see greater success, this session is for you. You’ll get real-world insights plus strategies for picking placements, considerations for brand protection, and the employment of attribution methods for display. The SMX Expo Hall is home to dozens of market-defining vendors ready to demo time-saving solutions and products that can make you a more efficient marketer. It’s also the one and only trade show floor where you can meet and talk with heavy hitters from Google, Bing, and Amazon all in one place. Don’t miss your chance to join hundreds of like-minded professionals, speakers, and exhibitors for an unrivaled training and networking experience.